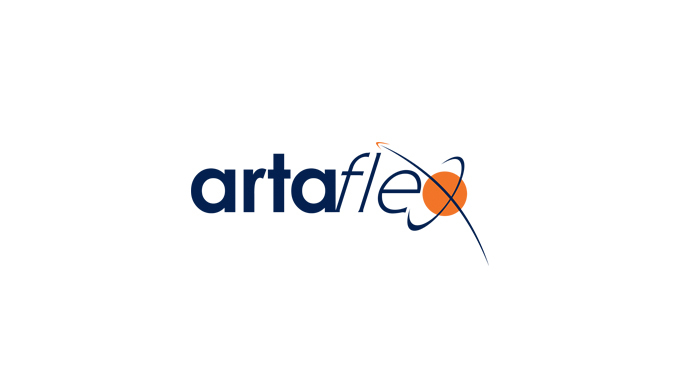 Artaflex offers Industry Leading NPI – Artaflex Inc.
Our Prototyping and New Product Introduction (NPI) services are offered at Artaflex and partner manufacturing facilities in Canada & the United States, and across the globe. Launching new electronics in today’s markets is a challenge like no other. In order to ensure success, everything needs to come together perfectly – from design & manufacturing, to quality control & logistics, there is very little room for anything less than perfection. Components must be able to be manufactured quickly, without sacrificing quality, in order to maintain market leadership. Even more importantly, prototypes and pre-production products must be manufactured free of assembly errors and defects so that functionality can be demonstrated to the end customer as soon as possible. 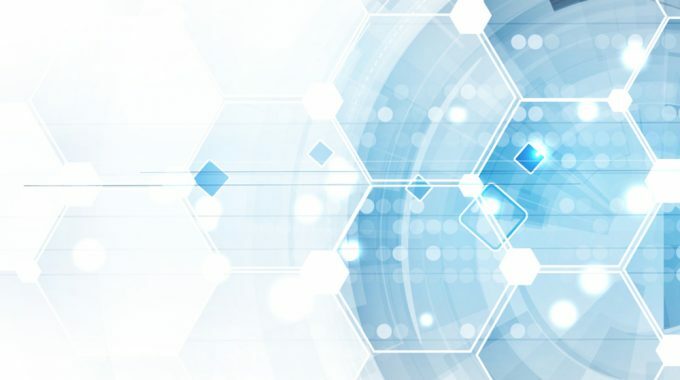 Artaflex thrives in this environment, and its the reason many of our OEMs have come to us for their electronics manufacturing needs, as well as our electronics design services. 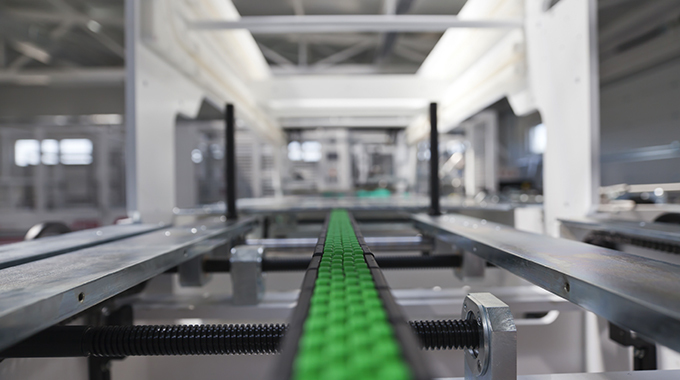 Our verification and engineering processes produce assemblies that work as designed the first time, enabling them to get to market quickly and gain competitive advantage. 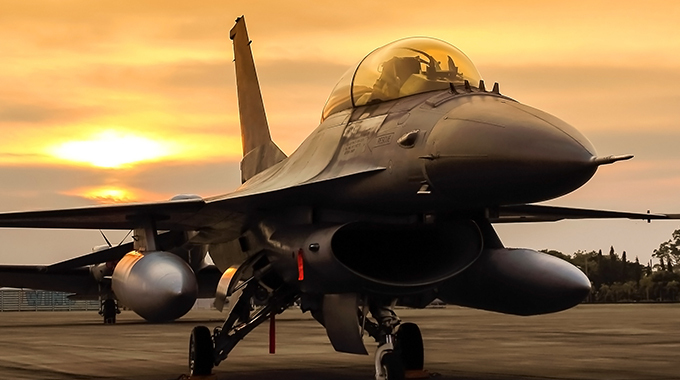 Learn more about our electronics manufacturing services for OEMs by clicking the link below.